Telfair Museums proudly presents Suzanne Jackson: Five Decades, the first full-career survey and most comprehensive presentation to date for American artist Suzanne Jackson (American, b. 1944). A luminous career that spans over five decades, the retrospective will include her visual art practice as well as her connections to dance, theatre and costume design, poetry, and social activism. Jackson’s lyrical and playful dream landscapes and nonobjective paintings push against any definitions to categorize, and instead rightly define a unique perspective that evolves and sharpens over the course of one’s life pursuits. The exhibition will feature approximately 40 signature works made between 1959–2018, alongside ephemera such as photographs, letters, periodicals, and journals. The retrospective will concentrate on how Jackson’s consistent references to love and relationships (both human and animal), the human body, geography, history, and music can all be traced to the natural world — informed by an upbringing in the Yukon Territory, significant time spent in Idyllwild, CA, and the past two decades in coastal Georgia. Additionally, this exhibition importantly connects Jackson’s oeuvre and history to peer artists and thinkers: in Los Angeles and the West Coast during the 1960s–80s including the seminal Gallery 32 she founded and its artistic circle; the theatre communities in California, New Haven, CT, New York, NY, and Philadelphia, PA in the 1990s; and the Savannah, GA art community over the past two decades. Suzanne Jackson: Five Decades is organized by Telfair Museums and curated by Rachel Reese, Curator of Modern and Contemporary Art. The retrospective is available for travel from 2020–2022. Suzanne Jackson (American, b. 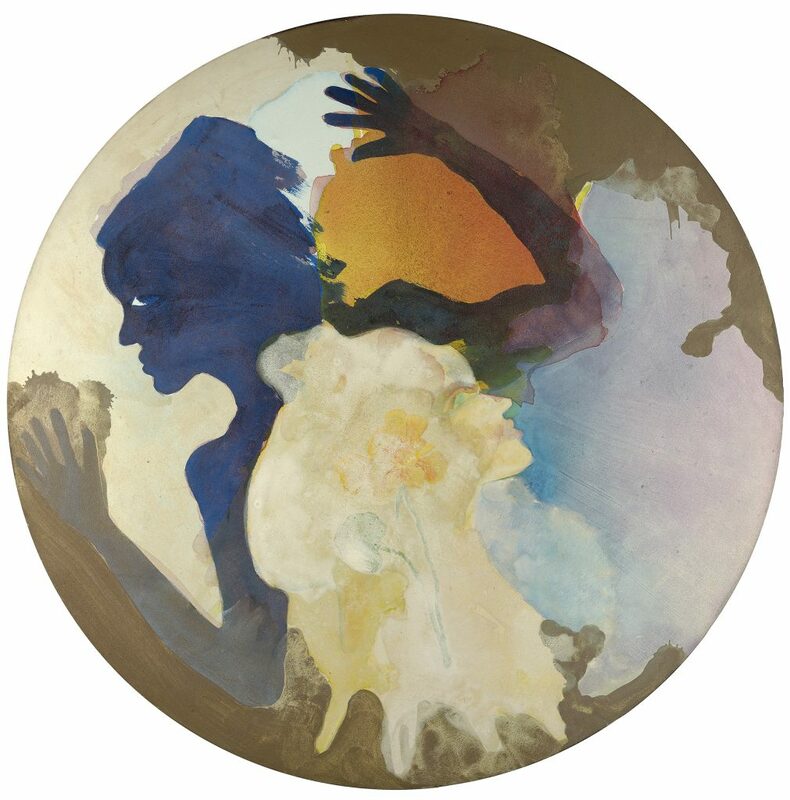 1944); Flash, 1976; acrylic wash on canvas; 47 1/4 inches round; photo: David Kaminsky; collection Tina & Lary Jones, Los Angeles; © Suzanne Jackson. Suzanne Jackson (American, b. 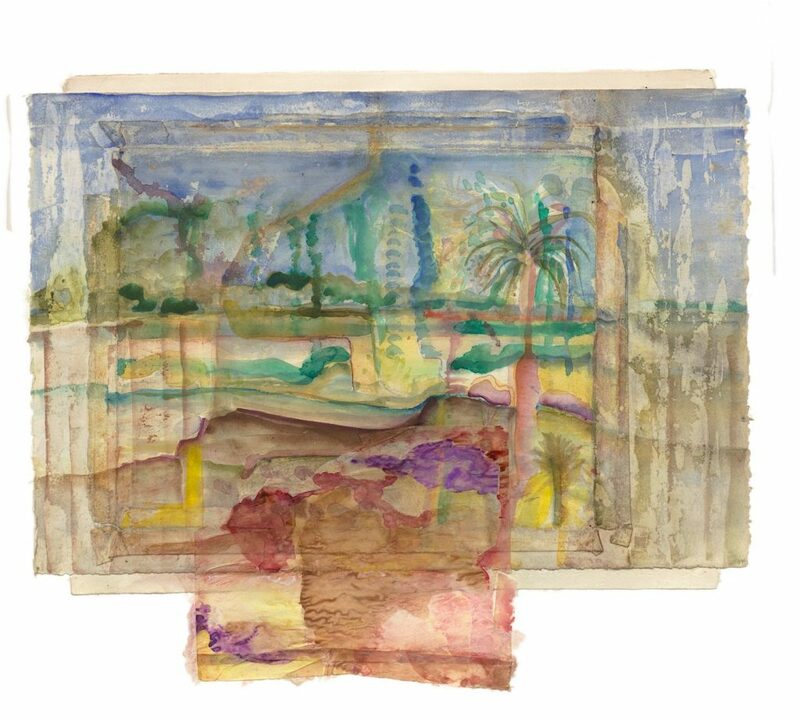 1944); Wormsloe Woods, 2004- 07; watercolor, layered papers on Stonehenge; 22 x 23 3⁄4 inches; © Suzanne Jackson. Suzanne Jackson (American, b. 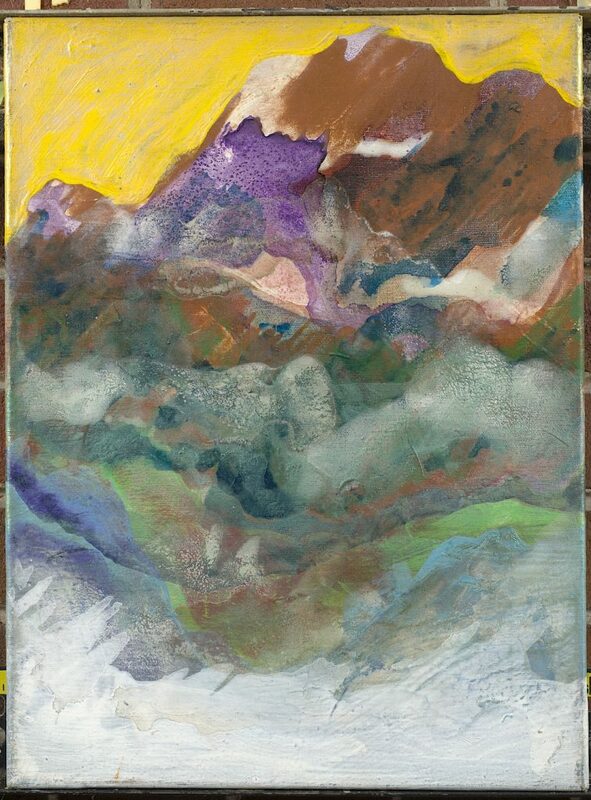 1944); Yellow Sky, 1982; acrylic on canvas; 16 x 12 inches; photo: David Kaminsky; © Suzanne Jackson. Born in Saint Louis and lived in San Francisco until she was eight years old, Jackson was then raised in Fairbanks, Alaska from 1952-1961, graduating from Monroe High School. Jackson moved to the Bay Area in 1961 to attend San Francisco State (College) University, where she studied both art and ballet, eventually receiving a BA in painting. Following graduation, she participated in a State Department musical theatre tour of South America with Music Theatre U.S.A., and upon returning settled in Echo Park, a bohemian enclave near downtown Los Angeles, in 1967. From 1968-1970 Jackson ran Gallery 32 in Los Angeles, a space dedicated to fostering a supportive artist community. Gallery 32 was inspired by artist Charles White’s philosophy that art could be an effective vehicle for community activism and social change. Jackson continued to make and exhibit her own work and had several solo exhibitions at the Ankrum Gallery in the mid-1970s, working with the gallery through the early 1980s. The Ankrum Gallery was established 1960 in Los Angeles by American film actress Joan Wheeler Ankrum and William Chalee. The gallery closed in 1989. Jackson lived in Idyllwild, CA from 1982-1985 and was on faculty as a Visiting Artist at the Idyllwild School of Music and Arts, and Chair of the Fine and Performing Arts at the Elliott-Pope Preparatory School (formerly Desert Sun School). Jackson completed an MFA from the School of Drama, Yale University, in 1990, focusing on theater design. Jackson moved to Savannah in 1996 to teach at SCAD as Professor of Painting and retired in 2009. Jackson currently lives and works in Savannah, GA.
Exhibition support is provided by Brenda and Larry Thompson, Friends of African American Arts, Aaron Galleries, David Lusenhop, and Dr. and Mrs. Joseph H. Silver, Sr.